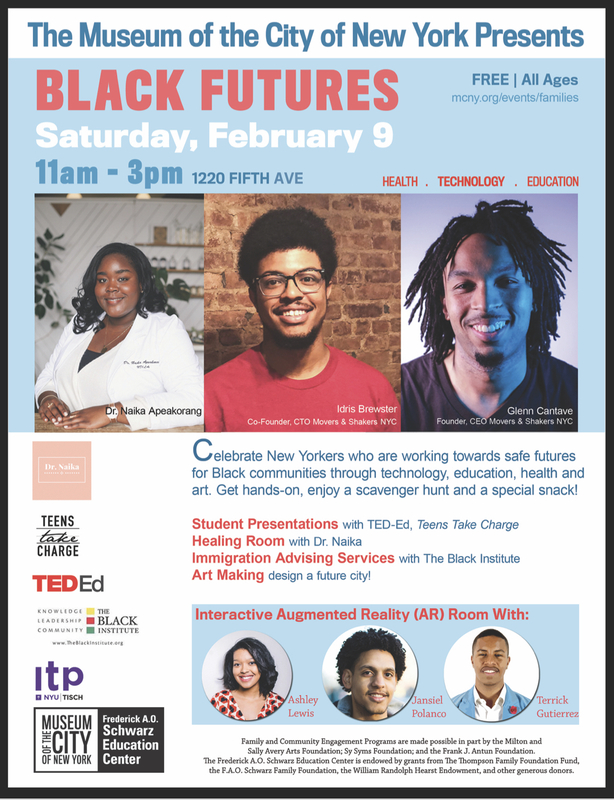 So thrilled to share that I was invited by the Museum of the City of New York to bring some of my healing vibes to the space this coming Saturday, as part of their “Black Futures” programming. This event is totally free and is open to the public! Hope to see you there!